Most covers in this site are original Lake State covers, however, many have been replaced by the attractive LudwigMasters cover in the picture. 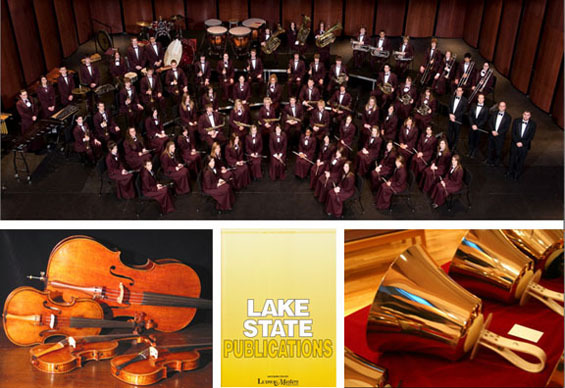 Any Lake State product that you purchase may arrive in the new cover. Sign up for our newsletter! We will keep you informed of additions to the free list, update you about new publications, and highlight some of our best editions.